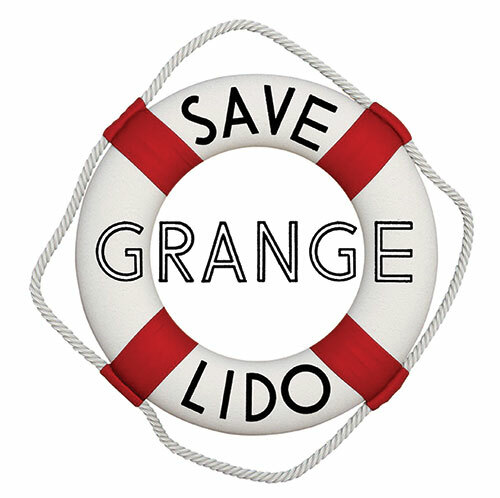 Save Grange Lido needs you! Join the growing numbers of people who want to see Grange Lido come back to life. Become a Save Grange Lido supporter and join our Supporters mailing list. By subscribing to our supporters mailing list, you are opting in to receive our monthly Save Grange Lido email updates. We look forward to keeping you updated with our progress and plans. You may update your preferences or unsubscribe at any time by emailing us at hello@savegrangelido.co.uk.